Winter Must-Have Beauty Products from Olay! 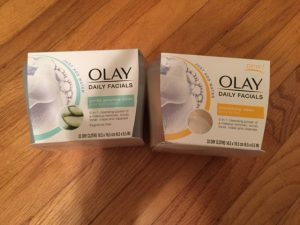 You are here: Home / Beauty and Fashion / Winter Must-Have Beauty Products from Olay! 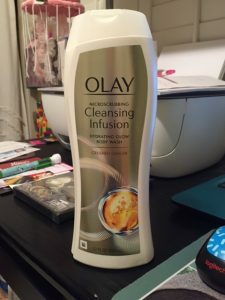 I love the Olay Cleansing Infusion Body Wash! It is available in two choices: The Hydrating Body Wash with Deep Sea Kelp and a Microscrubbing Cleansing Ginger Body Wash. My favorite is the Hydrating Body Wash with Deep Sea Kelp and I love that it leaves my skin clean and much softer! Both actually seem to improve my skin’s condition and they are quite affordable! 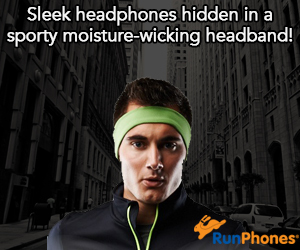 I saw them at local stores retailing for around $5. each. The Olay Daily Facials are one of my new favorites! 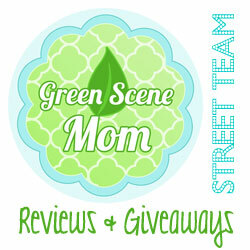 They are so easy to use, great for travel and also quite affordable! I really like that these are water activated and they remove makeup really well. I also like that there is even one for sensitive skin! You can easily find them at places like Target. They also retail around $6.99. Look for these Olay products at a store near you! Self Disclosure: I received free products to facilitate this Beauty post.